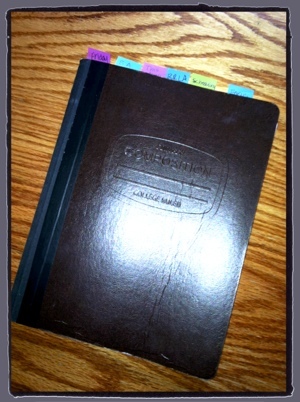 Dear Journal…I Finally Found a Way to Stay Organized! As an intervention specialist who works with 4 different inclusion teachers and meets with students in 6 different rooms daily, I have to be very organized. As a traveling teacher, I find I am always needing something I don’t have with me and running back to my classroom isn’t always an option. None of the rooms, except my own, have a desk or a place to call “my own.” I sit my belongings on tables, bookshelves, counter tops and window sills. I carry a pencil, a pen, and a highlighter – which are usually all lost by the end of the day. 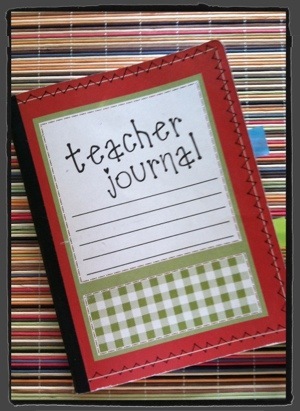 I have tried all different kinds of ways to document, organize, plan, and take notes in the inclusion classroom. I have made charts, tables, and forms on the computer. I have tried writing notes during class and then typing them up later in Word or Excel. I have used folders, binders, clipboards, and bags. Every system seemed to work for a few days, or a few weeks, but I always abandoned them. Sometimes, I think it is possible to be too organized. Finally, in November of this past school year I found a system that lasted for 3 nine weeks and I plan to use it again this coming fall. This method is not high-tech or expensive. I use a basic composition book – I opted for one with a faux leather looking cover versus the marbled black and white, because our 8th graders each carry two of those. 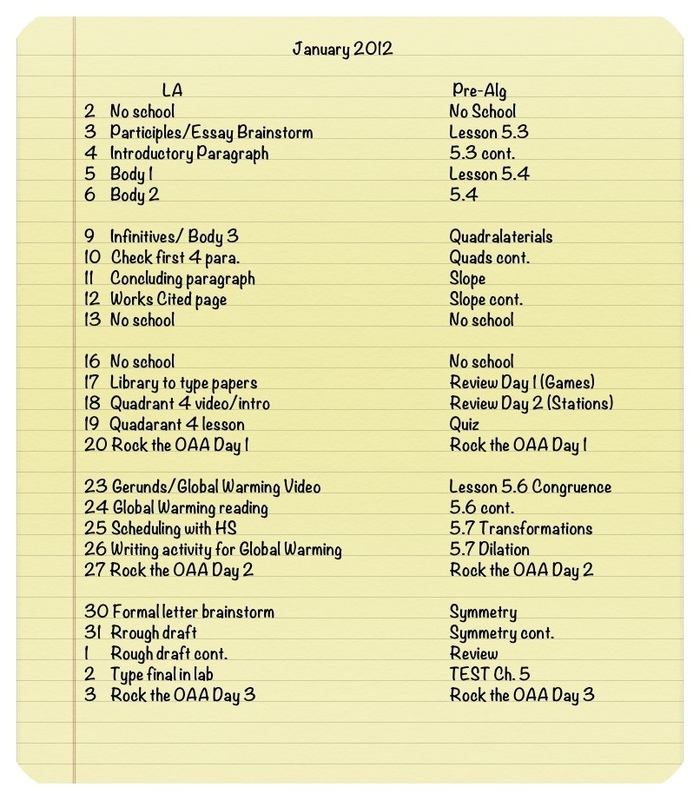 lists of missing work and retakes. I use Post-It Index tabs across the top for my most important pages. I also keep a supply of sticky notes on the inside of the front cover. 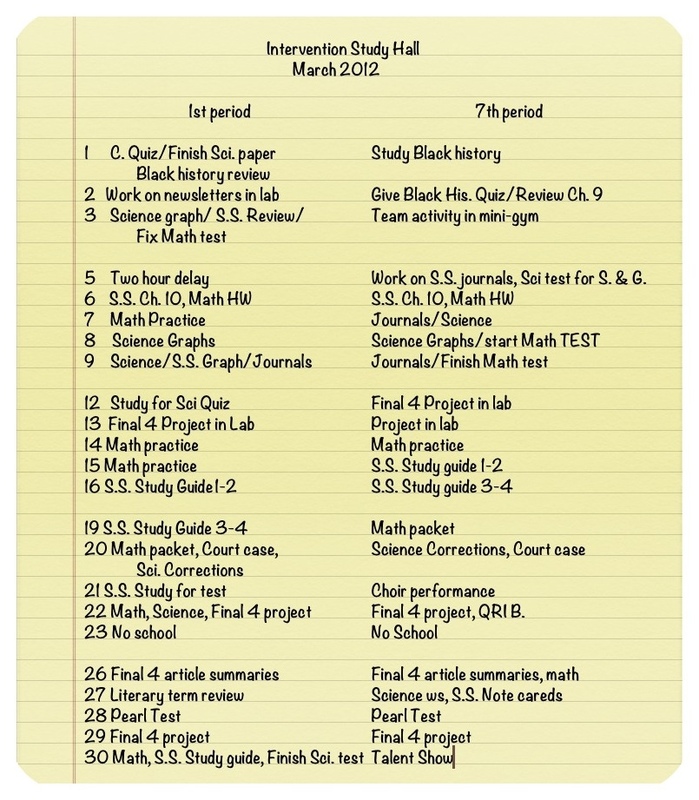 Sticky notes are good for daily TO DO lists or notes to students. I also carry a clipboard with worksheets, study guides, and other important papers. I wanted to scan the pages and show you some samples of my layouts, but because I write in pencil and because it is very worn, it is hard to read. For that reason, I am going to type up some samples on Notes and show you some ideas of how to lay out the pages. This is a sample of my documentation for my Intervention Study Hall. I keep brief notes on what we work on each day. This is my “secret weapon” when a student says we didn’t work on an assignment or that I didn’t help him. It also helps me remember what we did when students were absent. This is a sample of a two page spread for my “This Month” tab. I talk to the inclusion teachers and pencil in the main lesson(s) for the day so I always know what is up. 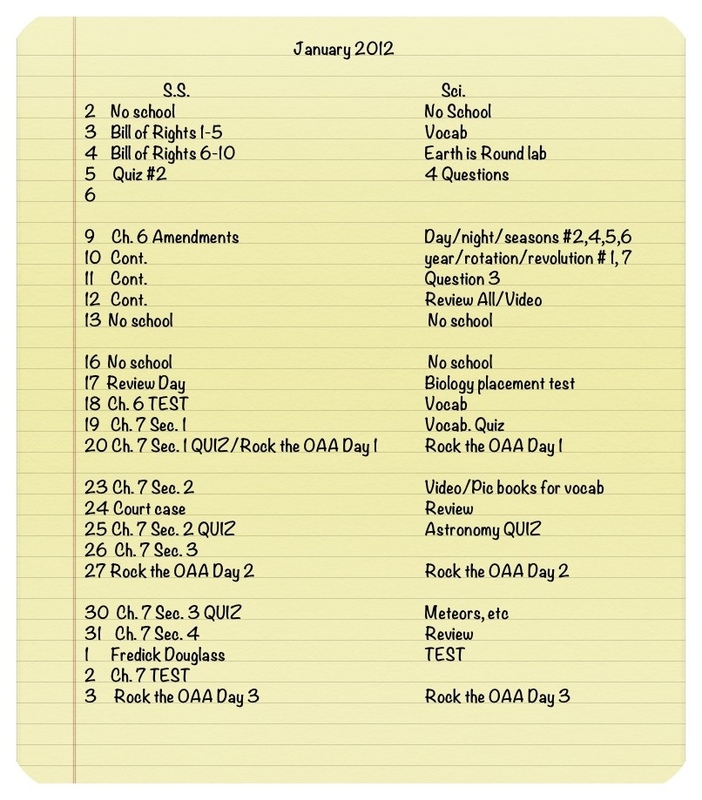 It is also helpful to have this two page spread to glance at because I can see if there are too many tests on a given day and I can plan for my intervention study halls. Tweedle Dee bought me this composition book at the Dollar Tree for Christmas. How sweet is that? 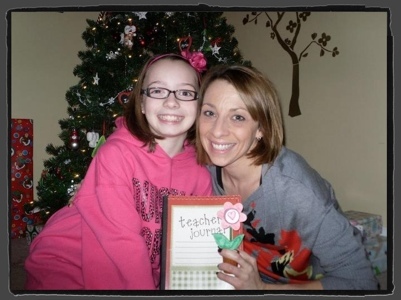 She obviously noticed how important my other journal was, as I always carry it in my purse. (You never know when you might think of a good idea). I turned this journal into my “All Access Pass” journal. This is where great ideas begin….